Fri., April 5, 2019, 4:59 p.m. Create the official artwork for EVERCANNAFEST! UPDATED: Tue., April 18, 2017, 3:04 p.m. If you’ve never experienced chronic pain, consider yourself lucky. Police officers who encounter shipments of state-certified hemp on America’s highways are facing a quandary: They can’t tell if the plants they’re seeing are hemp or marijuana. Truckers are free to haul hemp from state to state after the federal legalization of hemp late last year. But hemp and marijuana look and smell alike, and the only way to distinguish them is by measuring their THC. Officers currently lack the technology to do that testing on the spot. Fri., March 1, 2019, 11:10 a.m.
Farm to retailer expo returns to Spokane April 6-7. Fri., March 1, 2019, 2:59 a.m. If you think the ‘flower children’ in the 1960s was where today’s love of pot started, you need to go back further. Fri., March 1, 2019, 2:43 a.m.
Go ahead and browse all you want at Toker Friendly. You might expect California, America's biggest consumer marketplace, to be bursting with cannabis stores since recreational weed became legalized in 2018. 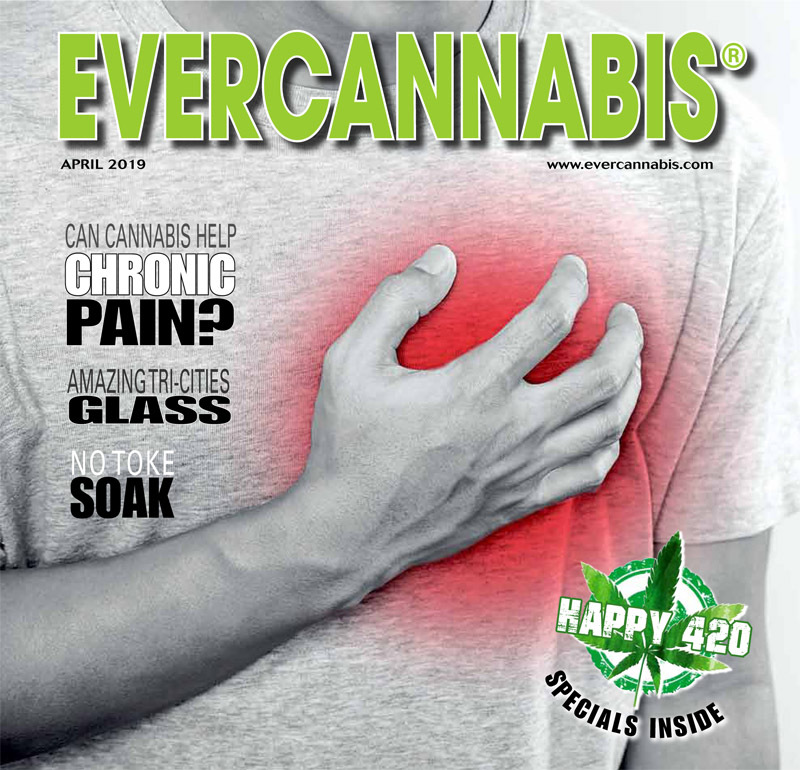 Fri., March 1, 2019, 2:15 a.m.
Modern research on possible pharmacological uses for the cannabis plant started in the 1940s with the discovery of cannabidiol, a compound connected to pain relief. Wed., Feb. 20, 2019, 11:52 a.m.
Evercannabis is seeking someone to create the official artwork for EVERCANNAFEST. Since starting Fairwinds, a Vancouver-based cannabis company, in 2014, James and Wendy Hull said they’ve heard from customers who’ve praised their products for helping them with pain, anxiety and other ailments – even cancer.